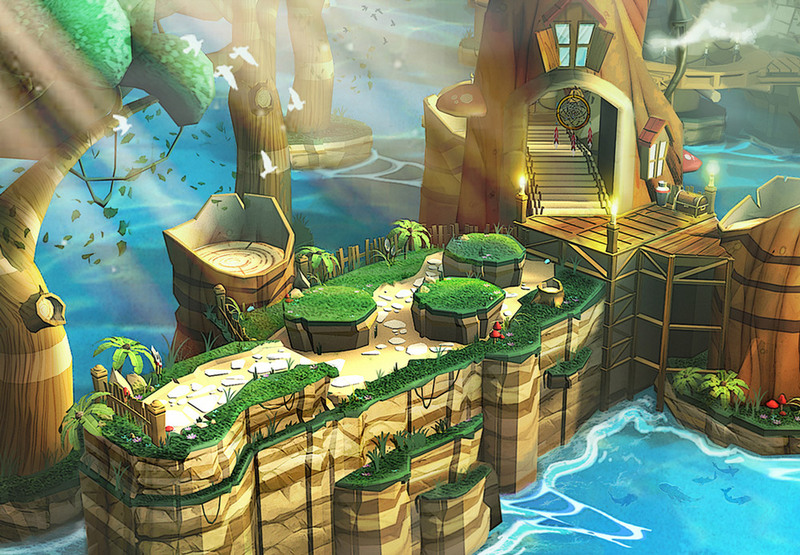 Playful Corp, the company in partnership with Oculus and makers of Lucky’s Tale, gave us a hands-on with the new updated demo, which featured two complete levels and fit and finish that speaks to the near-maturity of the VR games scene. I was ushered into a suite on the 14th floor of the Four Seasons Hotel in San Francisco, only a few minutes walk from the main convention center and welcomed at the door by Paul Bettner, CEO and founder of Playful Corp. 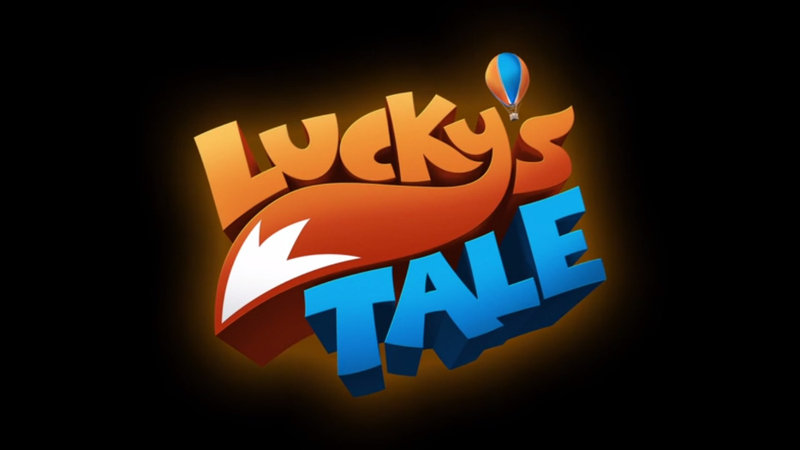 I was quickly introduced to a group of devs and beckoned to sit down to try the new updated demo of their upcoming VR platformer, Lucky’s Tale. The game’s last appearance was at E3 2014 in June, and is essentially a spiritual successor to classic 3D platformers like Banjo Kazooie, or Super Mario 64, but brings you along for a slightly different ride as you dodge spiky logs and crush unbearably cute pink slug-things in the idealized low poly environment. Bettner and the company’s Studio Design Lead, Daniel Hurd, strapped me into the DK2, a pair of headphones and handed me a 360 controller to play through the the first two levels of the game; ‘Lucky’s Home’ and ‘The Swamp’. As I played, Hurd and Bettner answered questions, and warned me about a few areas still in need of TLC, like an unfortunately vague texture for swamp water that swallowed me whole more than once by mistake. This was the level that teaches you what’s what, that challenges you only enough to keep you going. How do I double-jump? Tail swipe? Fast stomp? How do you exterminate the infectiously endearing inhabitants of this new world? This is the safe place to learn those things, and collect golden coins as you hop along onto tufts of grass dotted with glowing mushrooms and over-sized orchids. ‘Lucky’s Home’ communicated something very quickly to me upon sitting down in the comfy chair in the company’s suite: intuitive game mechanics are a must in VR, as popup menus and scrolling text just doesn’t cut it in a space that you’re immediately expected to connect with. 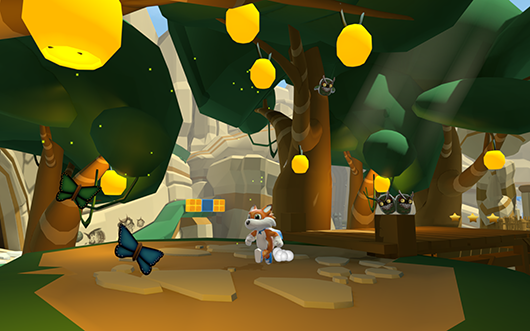 Lucky’s Tale gently takes you through each class of enemy, sans text popups or any instruction and thankfully makes nearly every interaction an opportunity for learning new components of the game’s mechanics. If I wasn’t already busily dodging thorny exploding creatures and trying to tail-swipe an eerie basket ball-sized eyeball with tentacles, I would have asked the devs if the two levels I played were meant to show the emotional range of Lucky’s Tale. Because ‘the Swamp’ definitely shows the darker side of the game, and how. It was inhospitable, but not ever breaking from the design language of the first level. I went underground, up through muck and grime, past more spikes and glowing mushrooms, but didn’t feel like it was forcing me through any terribly claustrophobic spaces. I did have to readjust the distance of my POV several times in the underground area to get myself closer to Lucky, but by every measure, it seemed like the devs didn’t want to make people feel too uncomfortable in the smaller space. If you are however a bit on the cagey side when confronted with enclosed environments, the literal light at the end of the tunnel signals the end of the level, which leads up to a rope dangling from a hot air balloon as well as a up close and personal view of our tentacle-clad eyeball buddy, that Hurd says is only exposing a small portion of the boss’ gargantuan body. I was so immersed in the low poly environment and locked into the pace of the action, that upon taking off the DK2 and headphones I immediately looked to the company’s founder, Paul Bettner, and called him by the wrong name. “Thanks Peter, so cool,” I sputtered. He smiled good-naturedly and sent me down with Dan Hurd for a quick wrap up of the specifics. 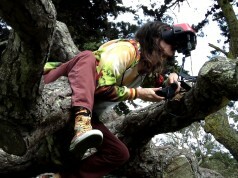 Even though Playful Corp is designing their game exclusively for Oculus, the company still retains intellectual property rights to the game, allowing them to act as independent players in the scene. 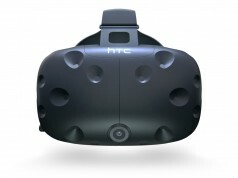 They’re also understandably excited about all of the new VR headsets coming out, but when asked about a potential release date in relation to Oculus CV1, Hurd mentioned that (paraphrasing) “the consumer version of the Rift is coming along a little later than we originally expected,” leaving me to believe that the company would be theoretically open to other headset platforms given the chance. The game studio is still working on incorporating a story line into the game, with the possibility of a recurring archenemy showing up to throw a wrench in the works. Images appearing in this article are not of current gameplay, as the window for testing was so small that none could be taken. I hope not to write something politically incorrect. I saw a video of the game and in my opinion this game looks too much similar to super mario in certains aspects. if it is true perhaps it is unfair to reward plagiarism. 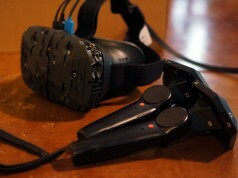 I will wait some review to understand the Oculus VR philosophy about their game concepts.